Bring flowers to Thanksgiving dinner. Expressions Flowers & Gifts has traditional Thanksgiving centerpieces or modern arrangements for a fun surprise. 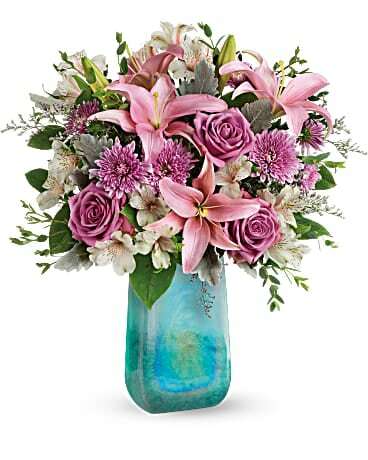 Expressions Flowers & Gifts can deliver locally to Rochester, NY or nationwide!! Thanksgiving Day 2012 is right around the corner! Show appreciation , bring flowers to Thanksgiving dinner instead. Expressions Flowers & Gifts has traditional Thanksgiving centerpieces or modern arrangements or even plants for a fun surprise. Either way, make someone smile this Thanksgiving with flowers! Can’t be there in person? 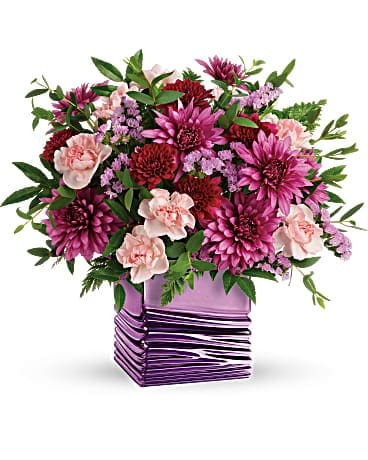 Expressions Flowers & Gifts can deliver locally to Rochester, NY or nationwide!